A last-minute Mario Gomez snaffler ensured Bayern Munich will be going into the second leg at the Bernabeu next Wednesday with a one-goal advantage, with the Germans winning the first leg 2-1 in the Allianz Arena last night. 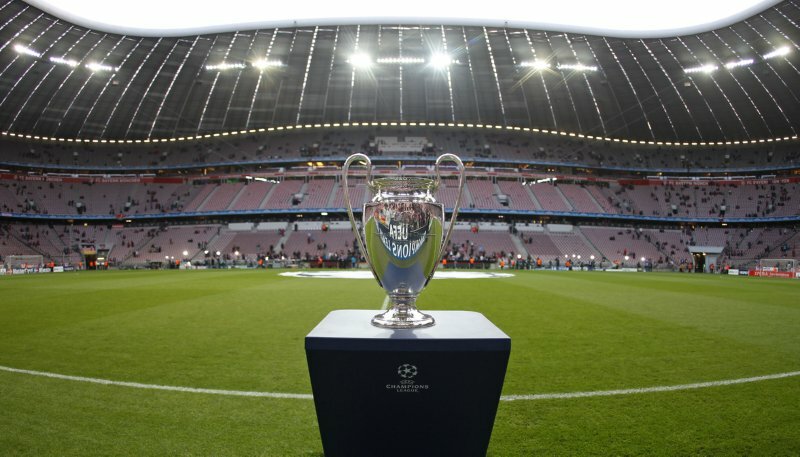 Franck Ribery opened the scoring in the 17th minute, thunking a half-volleyed shot past an unsighted Iker Casillas when Toni Kroos’ corner fell kindly amongst a crowded penalty area – with Mesut Ozil equalising for Real, clipping home Ronaldo’s cross from about 30cm out. Bayern then went hell-for-lederhosen in search of a winner and their pressure finally paid off with the clock ticking over into stoppage time – Mario Gomez scoring his 40-hundredth goal of the season, stabbing Philipp Lahm’s low cross past Casillas in the 91st minute. 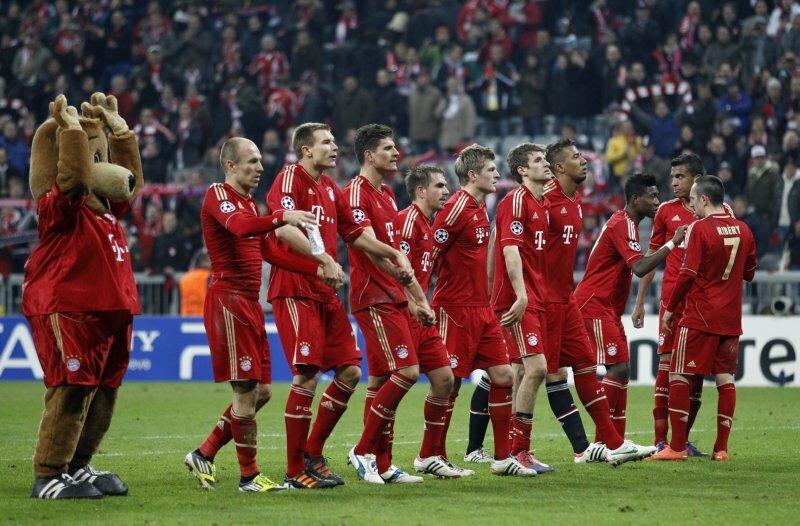 Great result for Bayern, but that away goal looks daunting. good game anyway. let’s see what germany’s best international team will achieve in madrid next week!